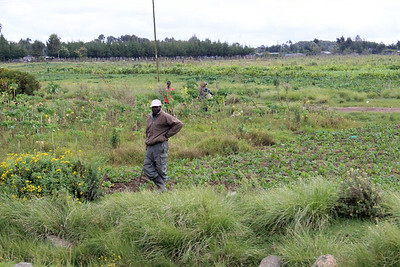 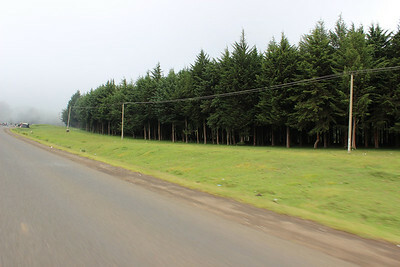 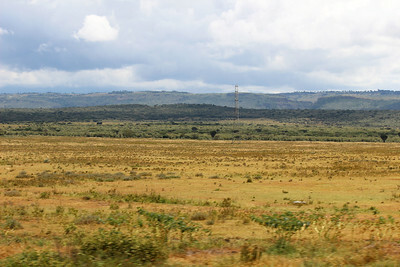 Driving between Nairobi and Soysambu Conservancy. 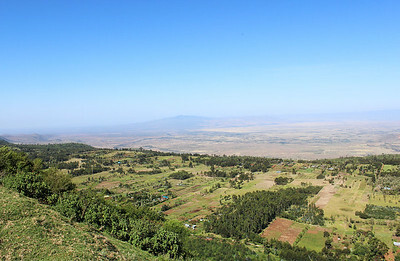 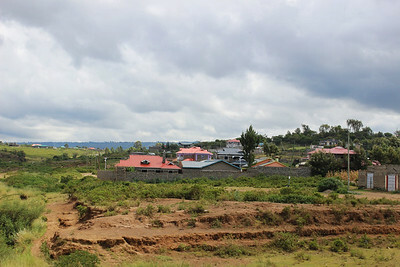 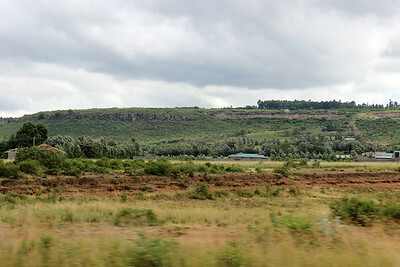 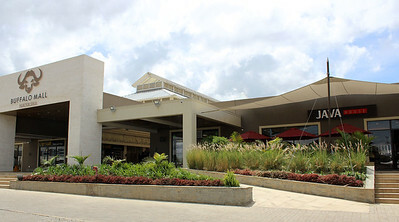 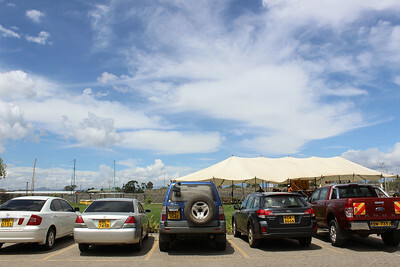 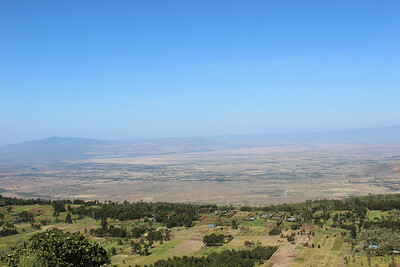 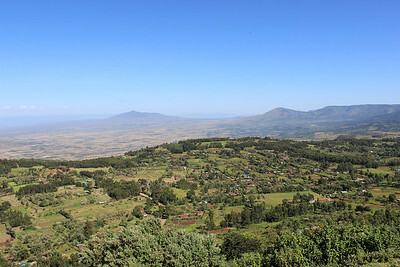 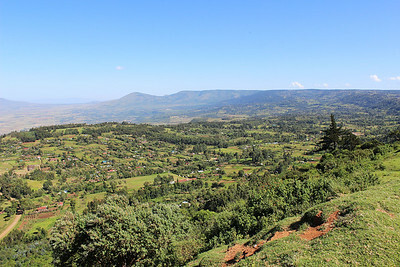 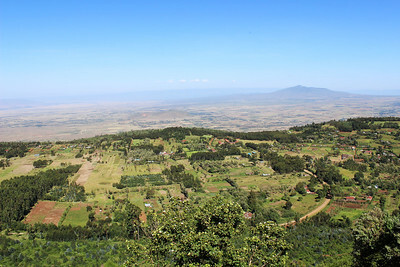 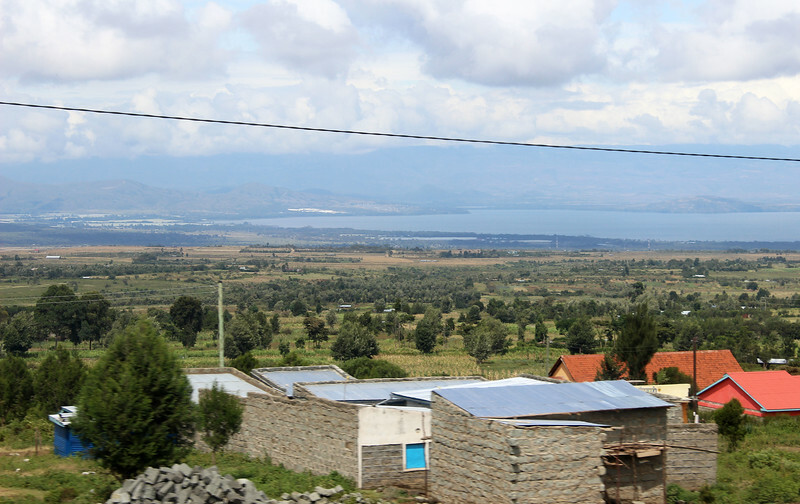 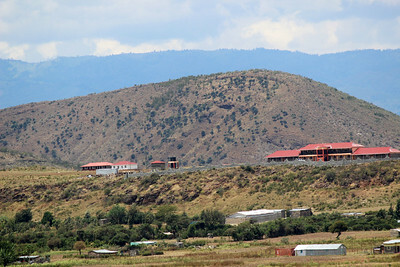 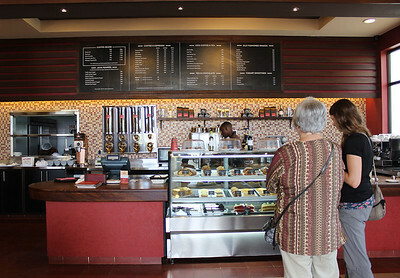 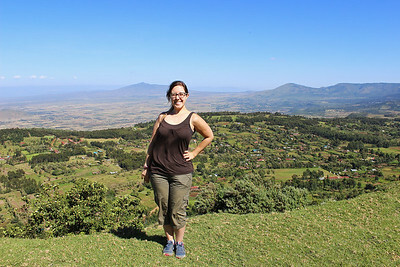 Panorama of the Great Rift Valley. 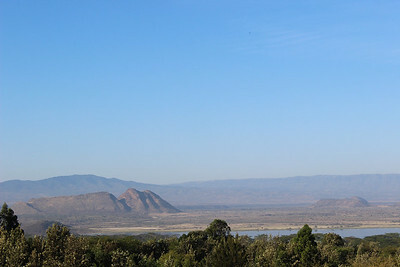 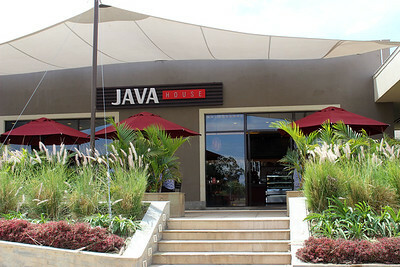 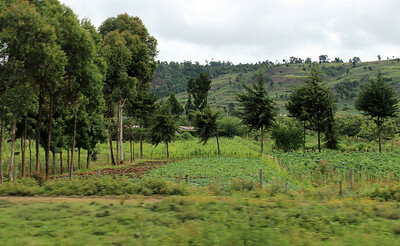 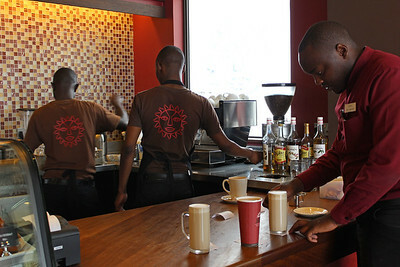 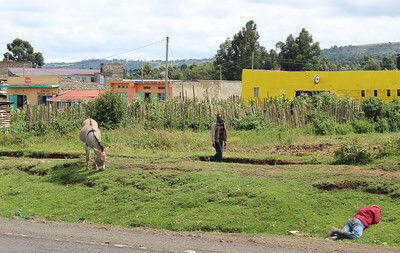 The Great Rift Valley, as viewed from a roadside stop. 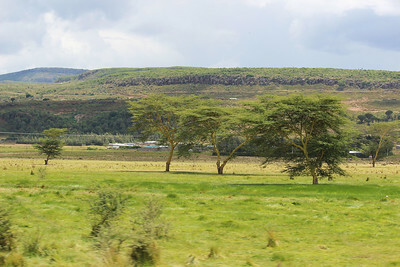 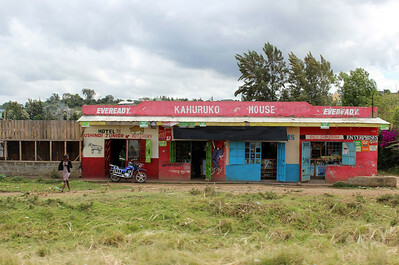 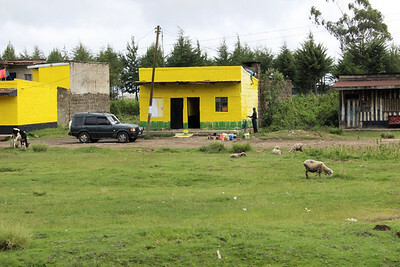 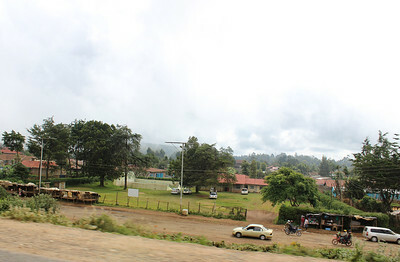 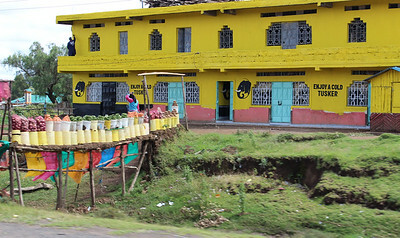 Views from the car of Kenya.